Welcome to Sencillo web page. 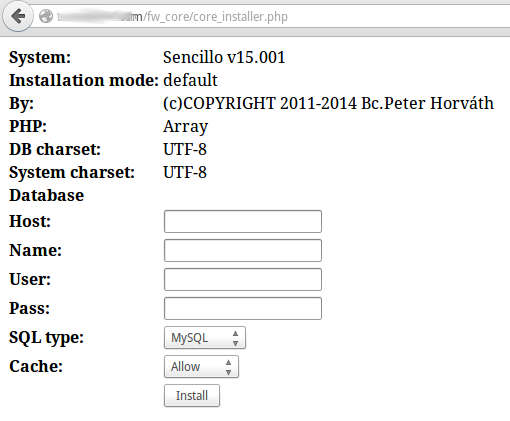 PHP framework Open Sencillo is available under the GPL license. 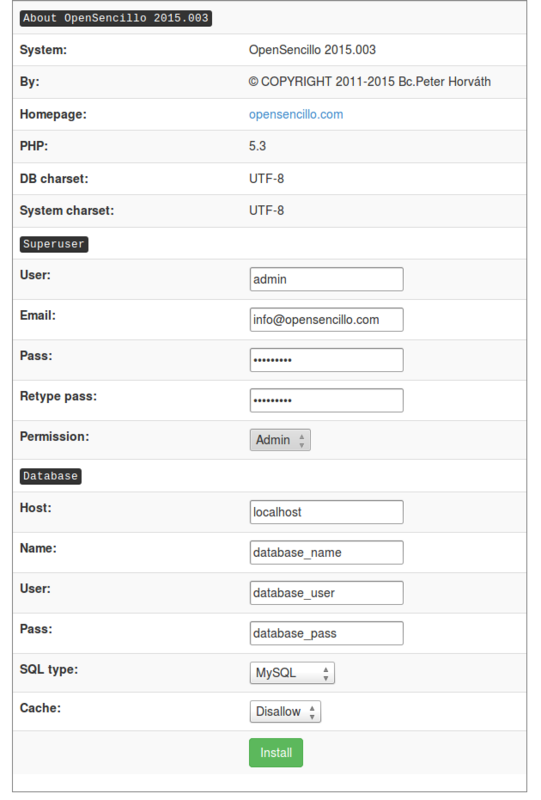 Sencillo Framework contains PHP classes for working with databases, file management commands, allowing the use of class functions AJAX and also contains classes for working with session and cookies. 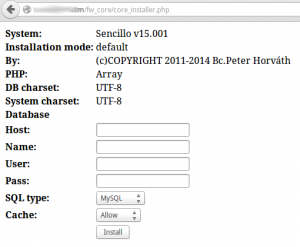 Sencillo is suitable for especially for smaller and medium sized projects written in PHP. 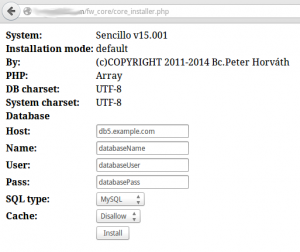 When used correctly SENCILLO generates valid HTML 5 code and immediately after installation uses a nice URL that contributes to the quality of SEO. 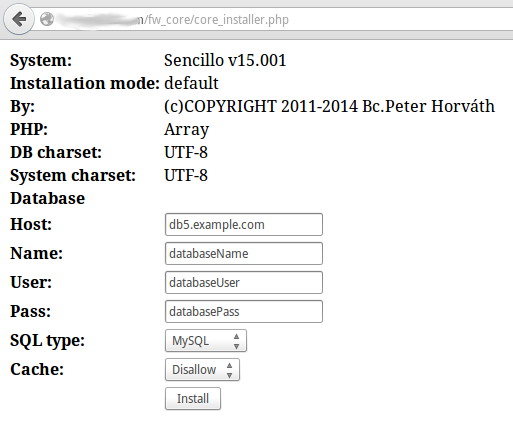 Help with programming OpenSencillo PHP Framework. We are looking for you! 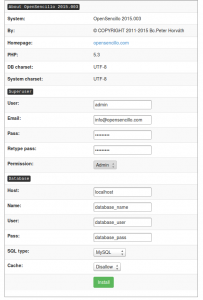 It is special modules contains system´s classes.